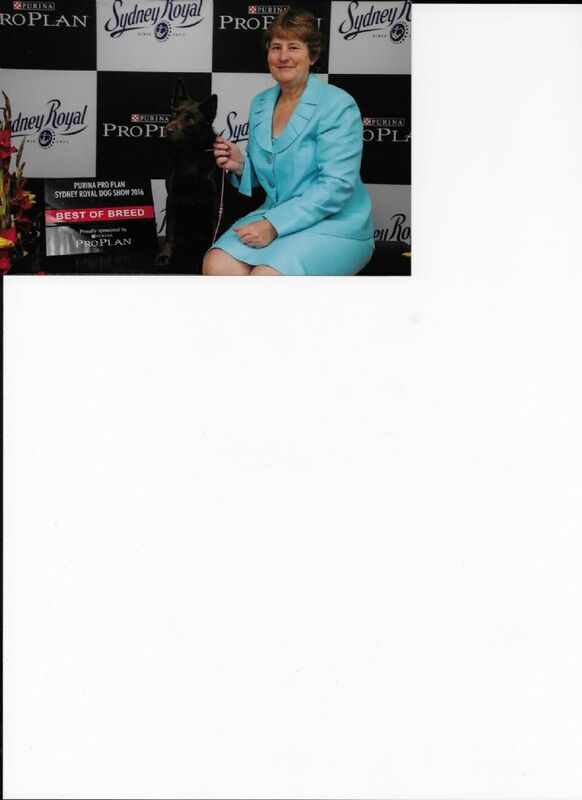 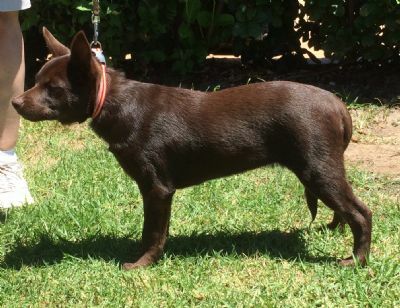 Aust.Champion Ashem Roxy Wins Runnerup In Show At AWD show Sydney Royal 2016,Aust Bred in Show, Aust Bred in Show at Kelpie Show 2016 Our Babies! 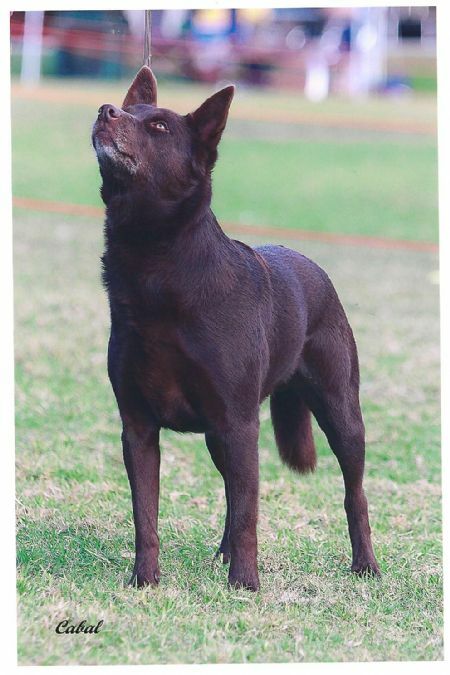 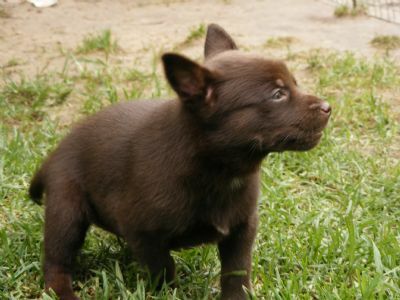 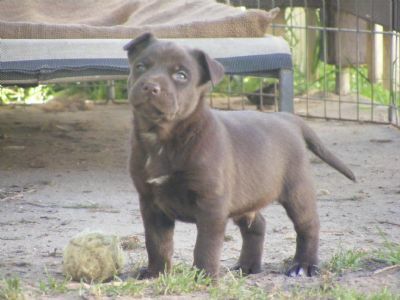 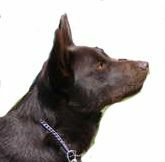 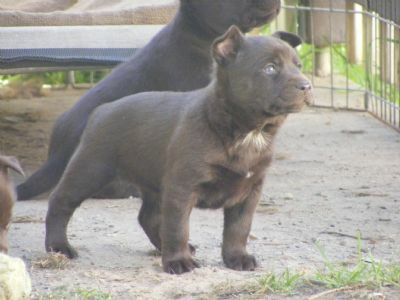 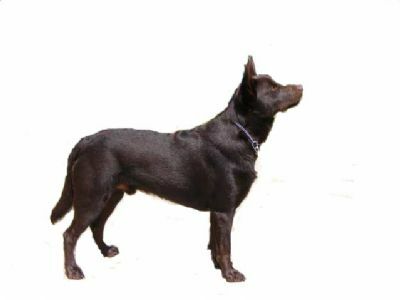 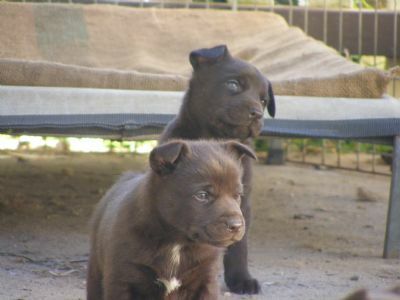 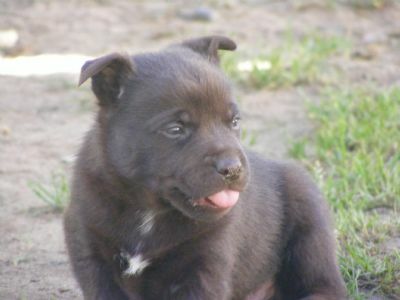 Ashem Kelpies is a small kennel of Aust. 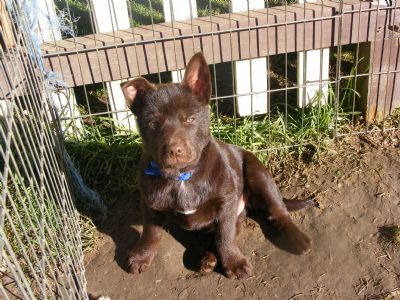 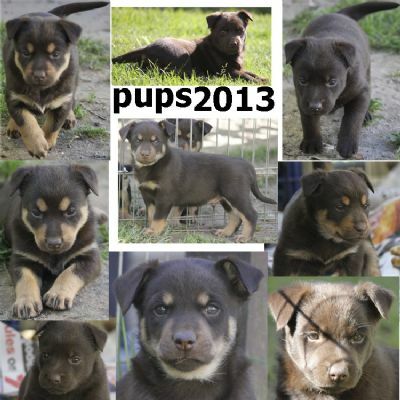 Kelpies, we have been showing & breeding kelpies for 20 years but have had kelpies for a lot longer.We some times have pups available.